Wiley's Chemistry at a Glance textbooks are concise, student-friendly textbooks that allow students to quickly and confidently acquire, regularly review and revise the basic facts that underpin important topics in chemistry. The contents are presented in a highly graphical way to aid assimilation, understanding and recall, and structured to guide students through the information in a way that complements bigger textbooks and provides a logical framework to aid revision. 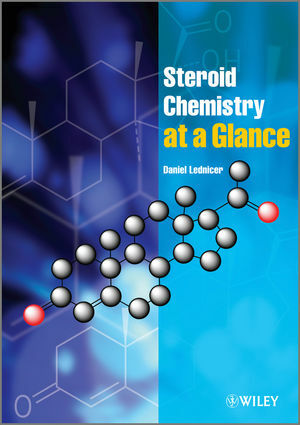 Chemistry at a Glance textbooks will find a place on the bookshelves of students studying chemistry and related courses at undergraduate level, and also serve as a handy bench reference for postgraduates and professional chemists.